Just because you’re short on time in one of the most picturesque cities in the world, doesn't mean that you can’t get the most out of your visit. This circular route around the river will help you hit the hotlist, while staying sane enough to actually enjoy your day in The City of Light. Escape the seething crowds around the Gare du Nord and walk down the rue la Fayette to catch the M7 metro line (pink line) from Poissonnière station south and hop off at the Palais Royal Musée de Louvre stop. Make sure you look up as you exit onto Place Collette as the different-coloured, beaded entrance cupolas were designed by Jean-Michel Othoniel and are a work of art. 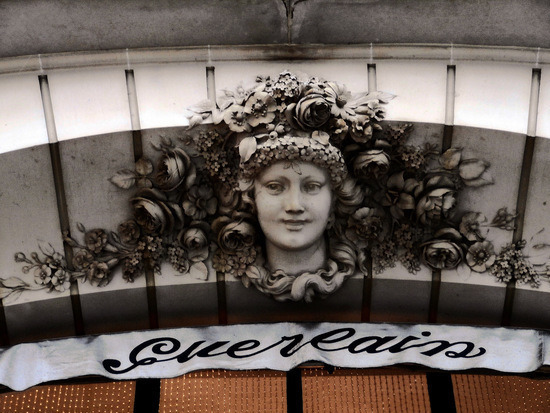 If you need a coffee stop the nearby Le Nemours (2 Galerie de Nemours) is practically a Paris institution, but if you’re hungry for more works of art then you should head straight to the world-famous Louvre. 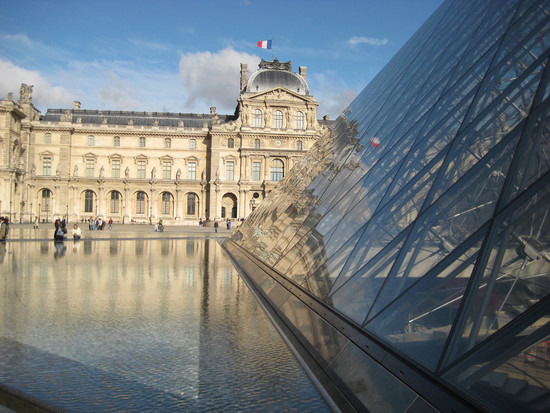 This international art museum is far too big to even attempt in a single day so, take a cue from the experts and follow the Louvre’s handily mapped out masterpieces tour, which will take you all the way from the Venus de Milo to Mona Lisa’s enigmatic smile and Michelangelo’s Slave statues in an hour and a half. 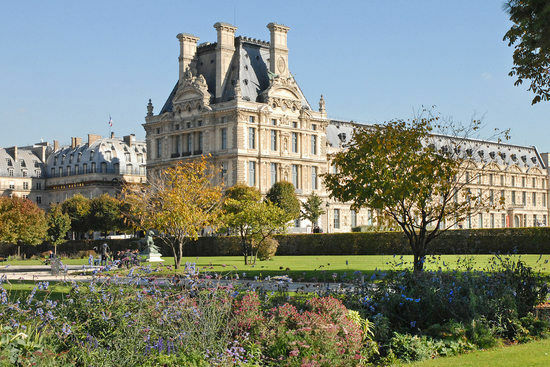 From the Louvre you can circle the Place du Carrousel roundabout and walk straight into the lush surrounds of the Jardin de Tuileries - one of Paris’ prettiest public gardens. Stroll through these landscaped grounds and around the ponds alongside the local Parisian promenaders and you’ll eventually exit onto one of the cities most famous squares - the Place de la Concorde, where you can admire The Obelisk, the impressive fountains and catch a glimpse of Paris’ most famous sights: The Tour Eiffel and the Arc de Triomphe. 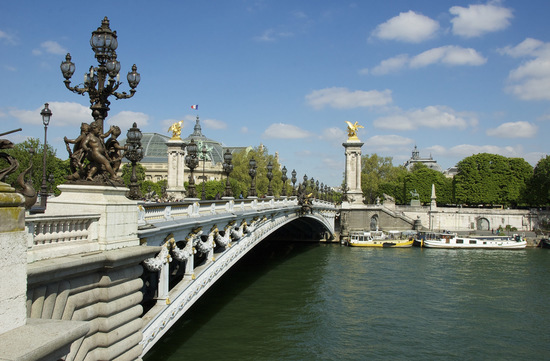 Walk off your lunch with a stroll back towards the Louvre before cutting down Avenue Winston Churchill between the Grand Palais and the Petit Palais and across the Pont Alexandre III for one of the best views of Paris stretching out on either side of The Seine on this picturesque bridge. Admire France’s proud military history through the monuments and museums of Les Invalides and make sure you hunt out the elaborate grave of Napoleon Bonaparte in the central crypt under the Dôme des Invalides at the Musée de L’Armée before catching the M13 metro (the light blue line) from Invalides to Montparnasse - Bienvenüe for a trip up Paris’ second-most famous tower. The Tour Montparnasse might play second fiddle to its glitzy big brother the Tour Eiffel and, while it might not be nearly as pretty, it has the last laugh as it’s the only way to take in a full panorama of Paris that actually includes a view of the Eiffel! Tickets are €14.50 for adults. From Tour Montparnasse, it’s a leisurely 20-minute stroll up the rue de Rennes or a seven-minute metro ride on the M4 (purple line) up back towards the river and to one of the Paris’ loveliest local areas: Saint-Germain-des-Prés. Packed with cafés, boutiques and pretty little avenues, this area feels like the ‘real’ Paris you’d expect to encounter after watching Amelie one too many times and it’s the perfect place to stop for dinner. There are a couple of gastronomic institutions here that are part of the fabric of this city, like Brasserie Lipp, which used to be a politician's hangout, or Les Deux Magots, which has been around since 1873. 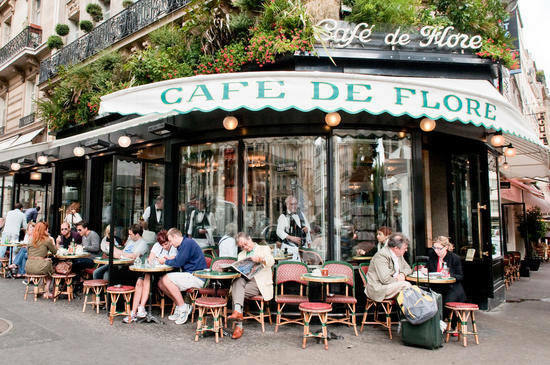 If you’ve been swept up by the city’s rich legacy of writers and poets then dine at the legendary Café de Flore, where literary heavyweights like Ernest Hemingway, Simone de Beauvoir and Jean-Paul Sartre used to eat. No day in Paris would be complete without picking up some salted caramel macaroons from Ladurée at 21 rue Bonaparte, or, if your sweet tooth still isn't satisfied, you’re just close enough from here to wander over the bridge to Paris’ inner islands. Île Saint-Louis over the Pont de la Tournelle is a 20/25 minute walk away from Saint-Germain-des-Prés and it’s where you’ll find Berthillon, one of best ice cream parlours in all of Paris. 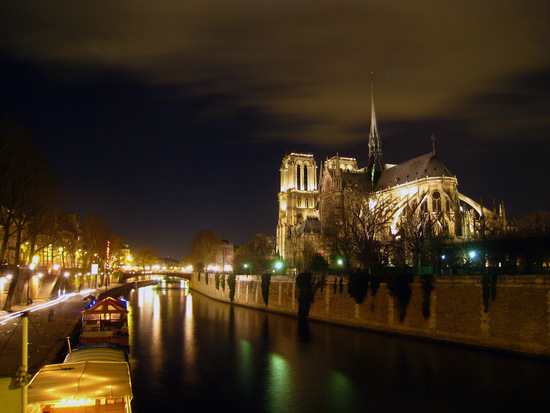 What better way to end your day than with a double scoop of nougat au miel and a walk over to the adjoining Île de la Cité to see the illuminated façade of the Cathédrale de Notre Dame by nightfall. Make sure you pick up a Ticket Mobilis - a one day, unlimited metro pass that you can use all over central Paris from zones 1-2 - which should be around €6.80. Visit the City of Light with our Paris holidays. To book, talk to our Experts today.